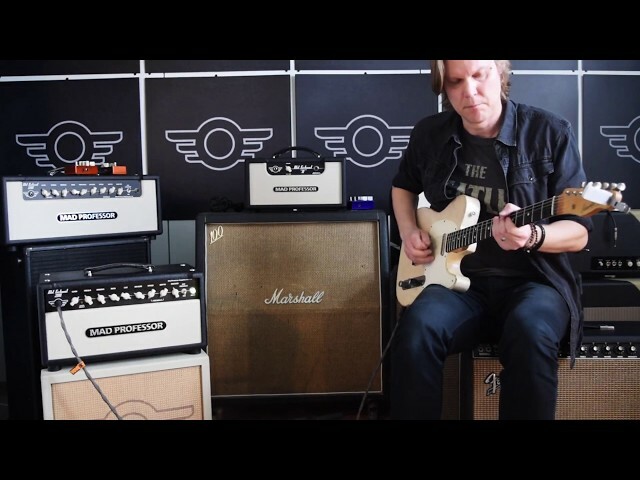 The vintage 4-input Marshall, just has that classic and rebellious rock tone we have all grown to love. 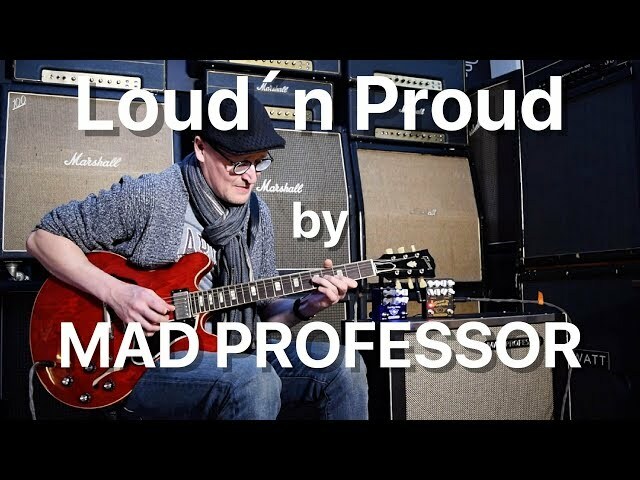 It helped to define the classic hard rock tones of band and artists including AC/DC, Cream, Jimi Hendrix, Led Zeppelin, Free, Yngwie Malmsteen, and many more. 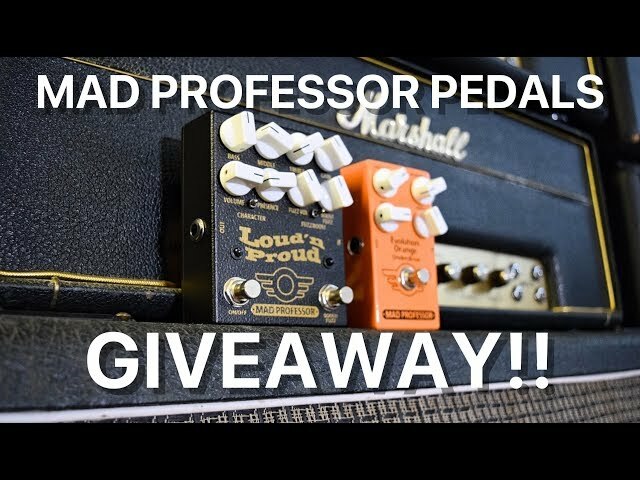 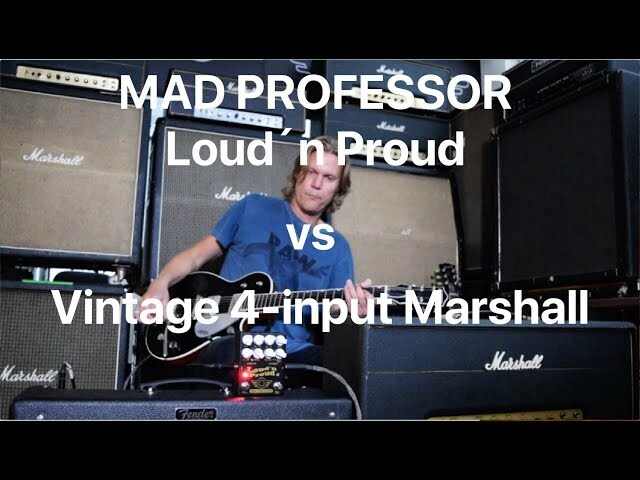 Mad Professor Loud´n Proud is a vintage 4-input Marshall in a box. 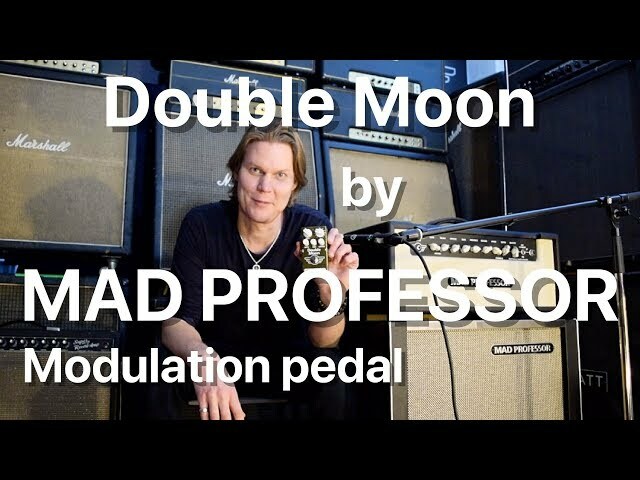 It’s a compact pedal with a complete amp signal path replicated inside. 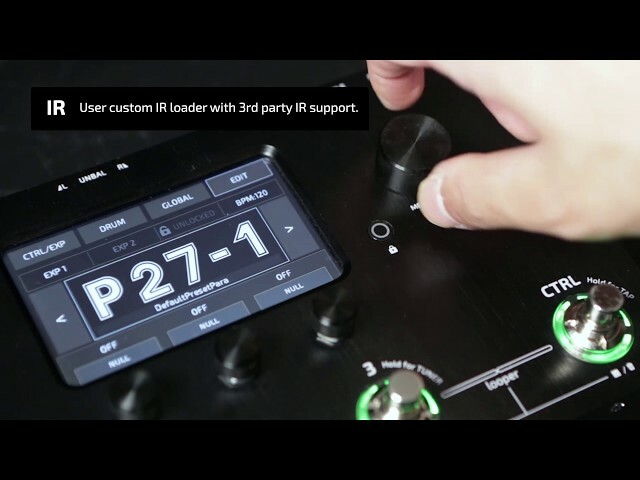 Not only the preamp but also the power amp containing phase inverter, push-pull stage, and output transformer simulation. 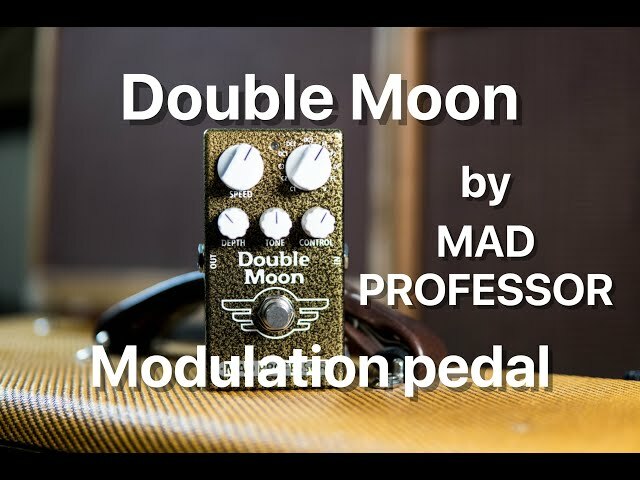 This internal structure makes the pedal not only sound but also behave like a real amp. 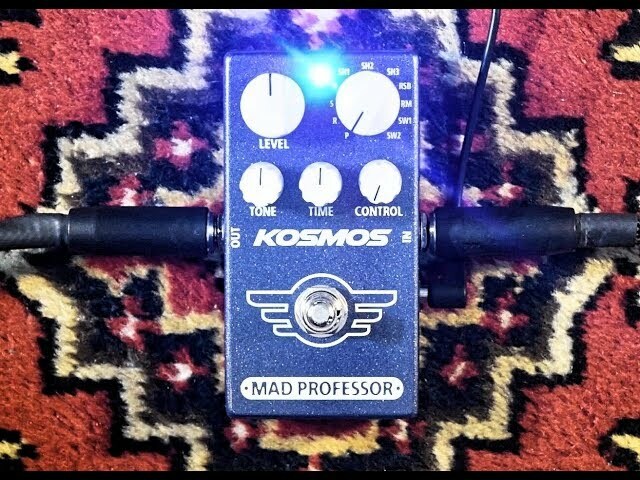 And like a vintage Marshall amp, the pedal has a moderate amount of gain. 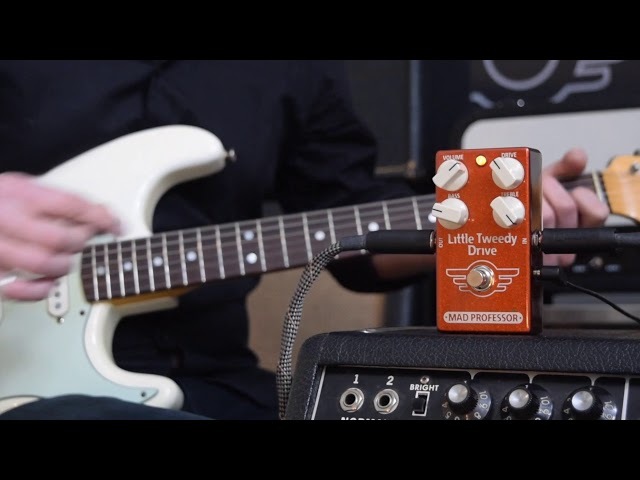 This is what led us to adding a boost/fuzz to this medium gain overdrive circuit. 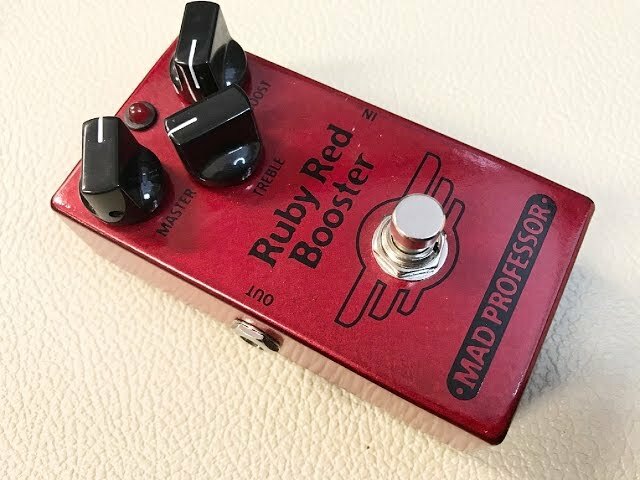 The pre boost has the capability of pushing 13dB, which adds a nice amount of gain to the pedal. 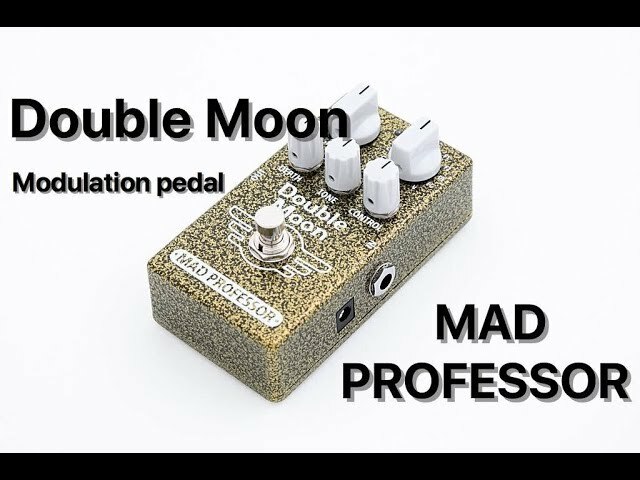 It also thickens the midrange a bit so feel free to experiment with the boost also for a different voicing for the overall tone of the pedal. 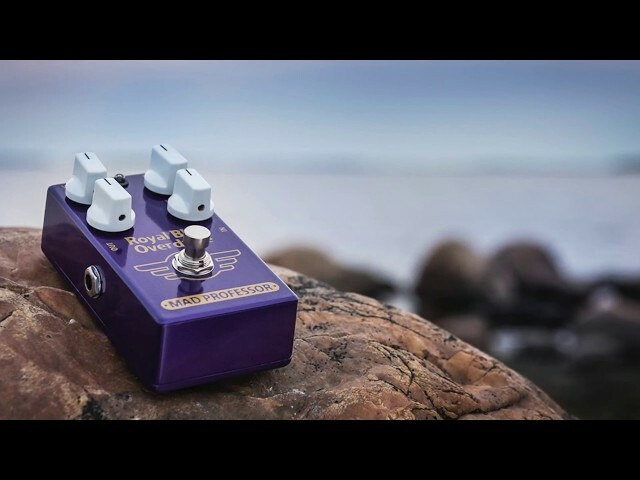 The fuzz is designed to work like a vintage germanium fuzz. 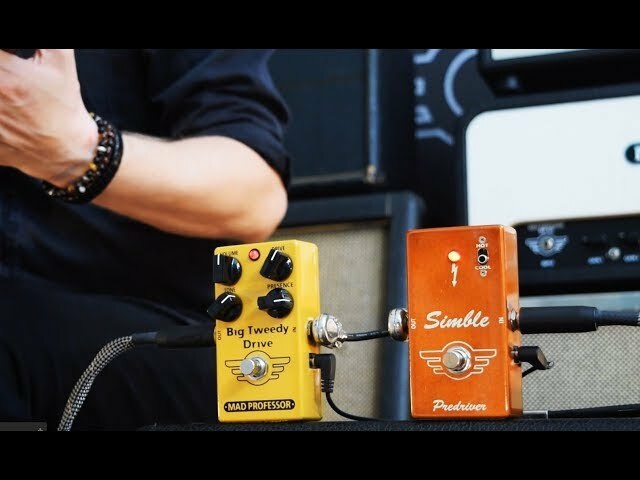 By engaging the fuzz you can find a great variety of tones from a clean tone to a thick and warm fuzzy tones just by rolling the guitar volume. 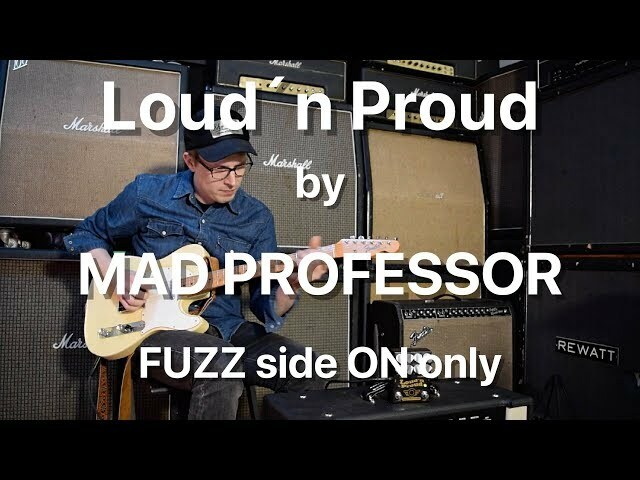 The vintage germanium fuzz + Marshall plexi is a classic tone combination that we absolutely wanted to include to the Loud ´n Proud pedal! 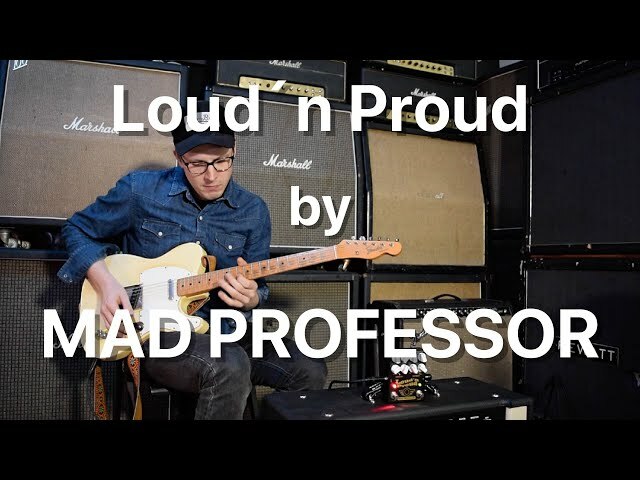 You will also find a switch for two different character voicings in the Loud´n Proud pedal: tighter bass and slightly compressed tone on the left with a looser bass including maximum dynamics on the right. 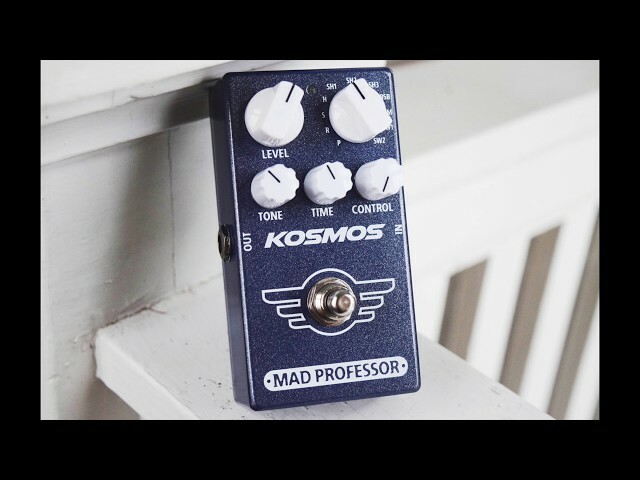 If you love the vintage Marshall amp tone, you will also love this pedal. 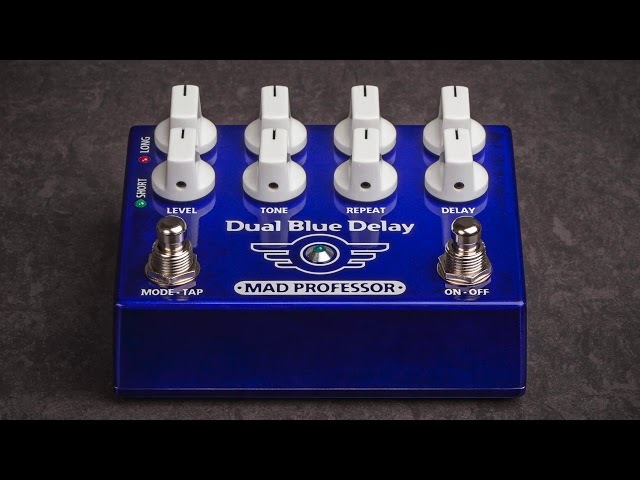 It’s the real deal for those who dare! 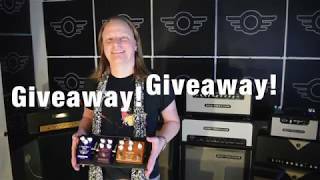 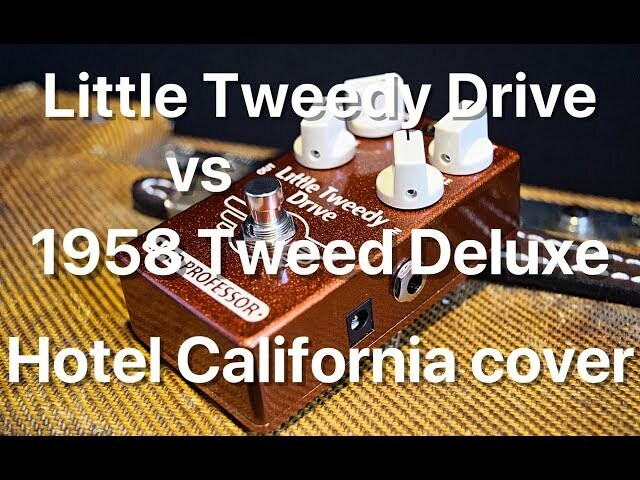 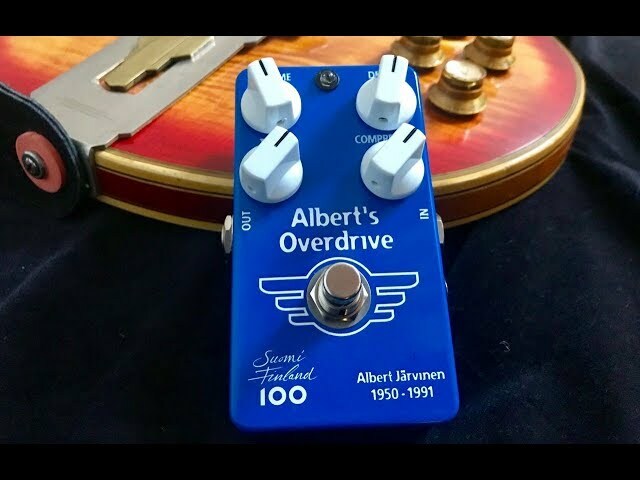 Best overdrive pedal for: Emulating vintage Plexi and JTM45 Marshall amplifier, AC/DC tone, Jimi Hendrix Tone, Yngwie Malmsteen tone, Paul Kossoff/Free tone, Led Zeppelin tone, Allman Brothers tone, Eric Clapton/Cream tone, Bluesbreakers tone, classic 60's and early 70's guitar tone, fat dynamic fuzz tone, classic rock tone, your tone. 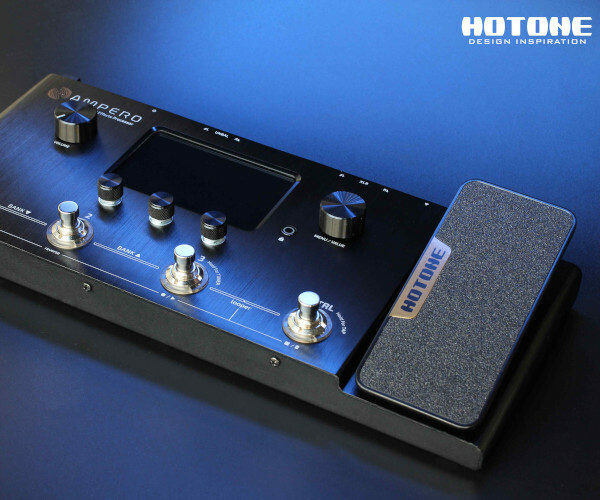 May the tone be with you. 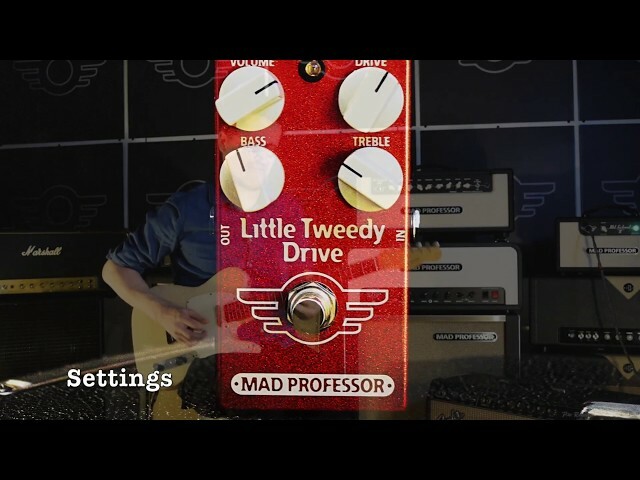 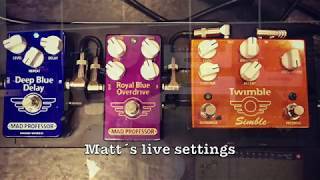 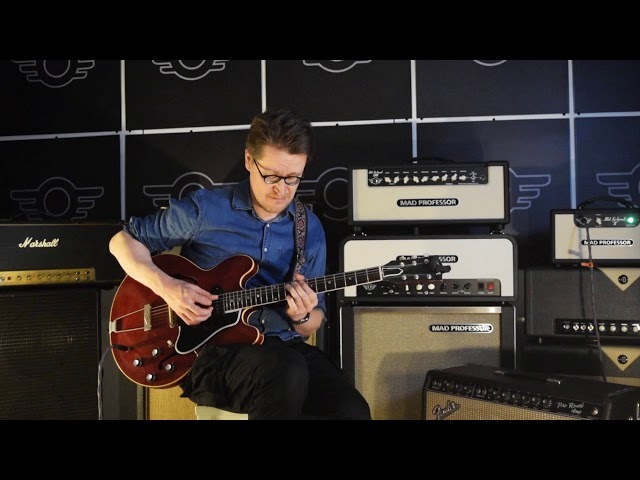 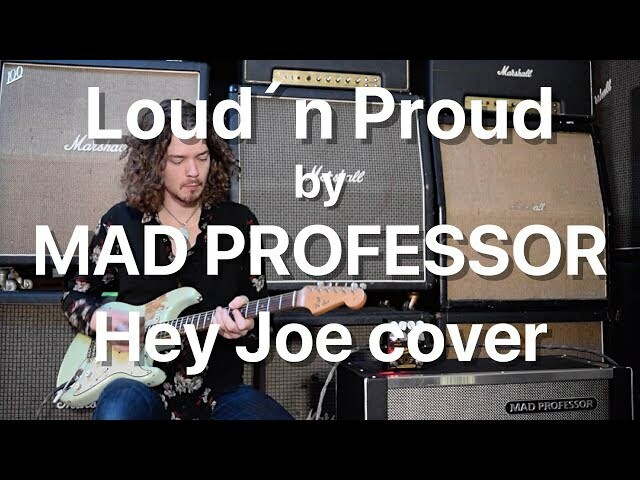 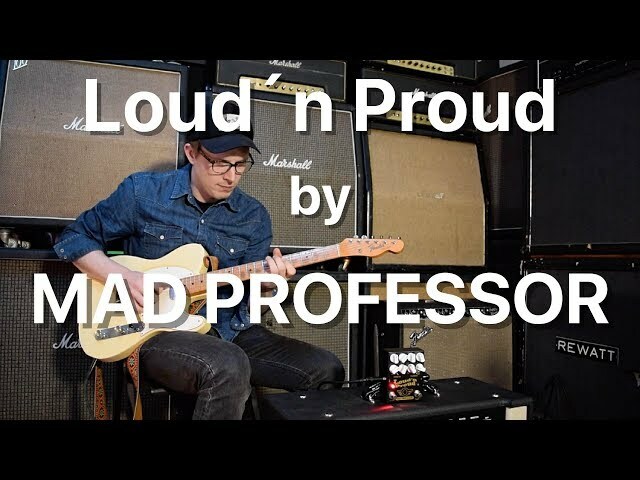 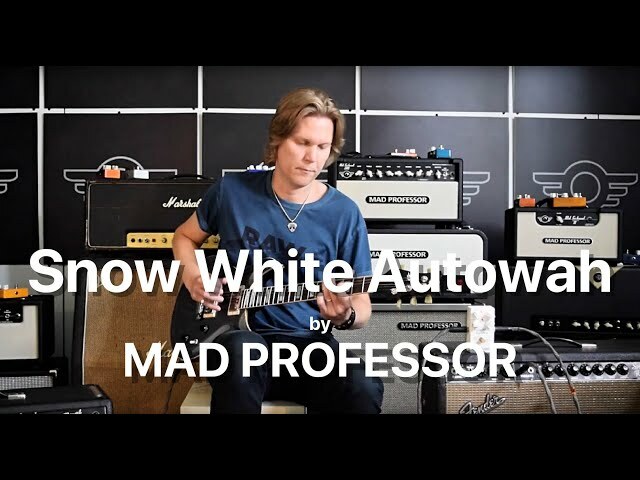 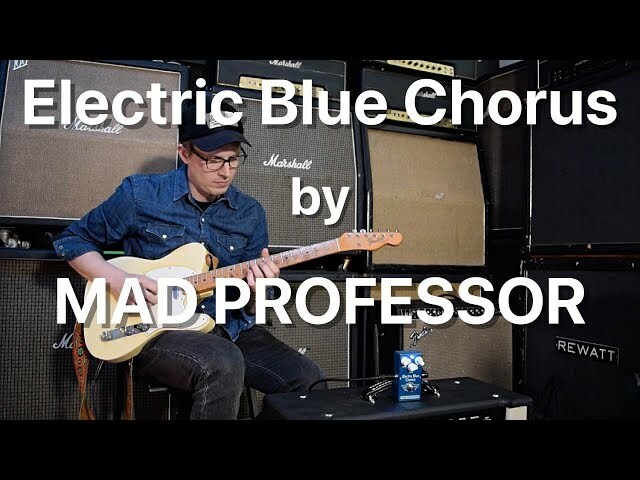 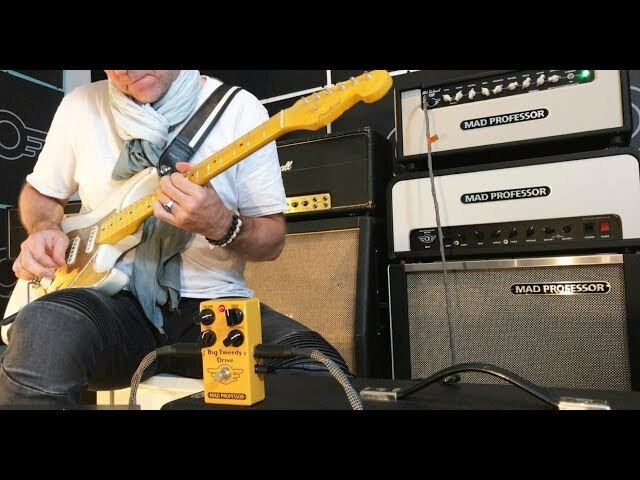 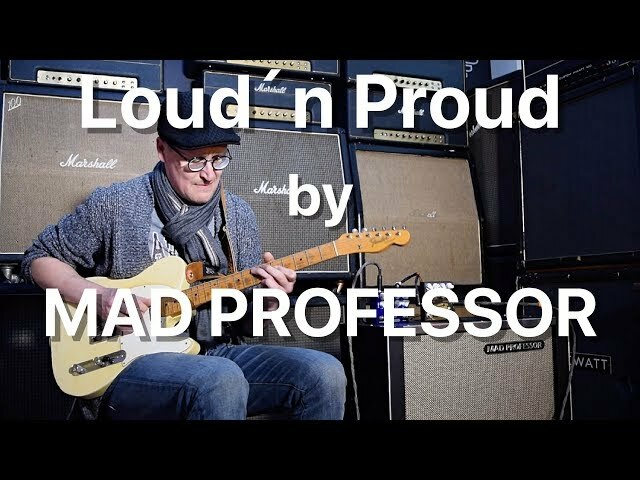 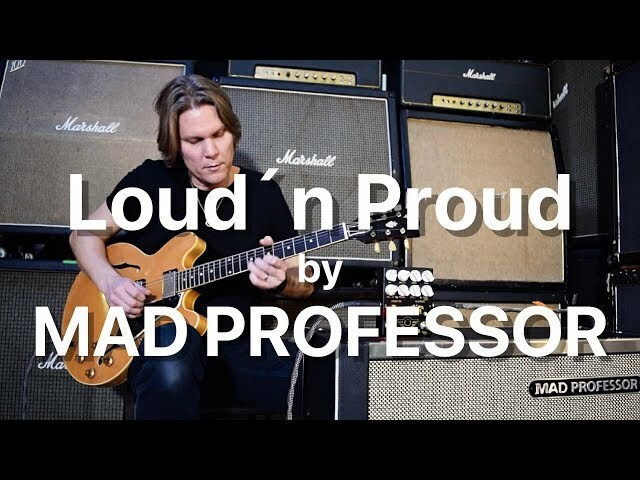 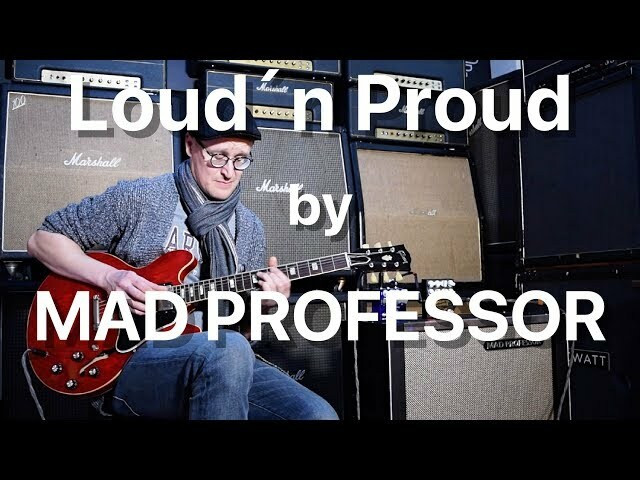 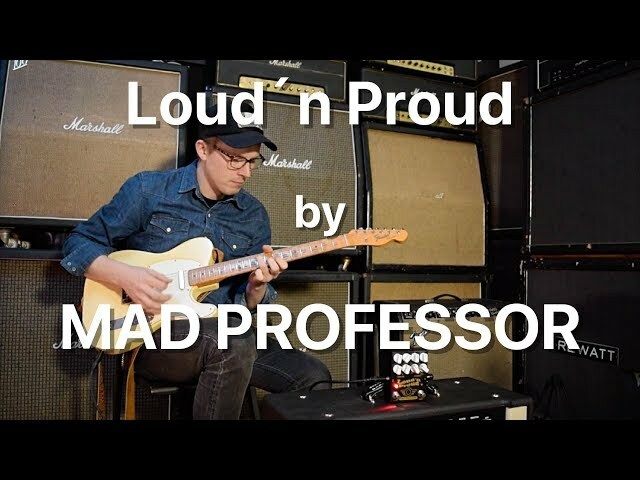 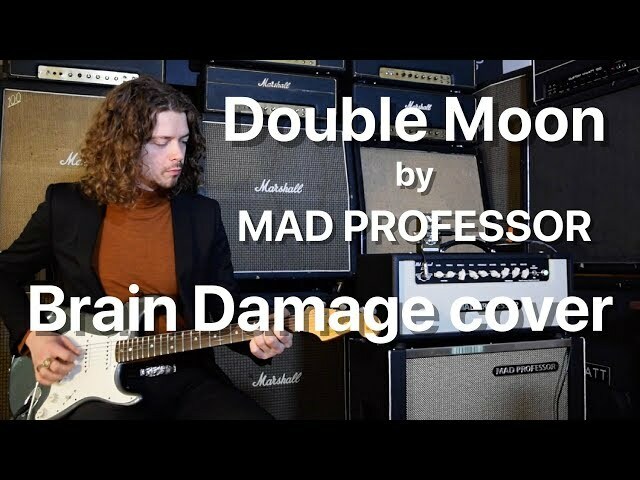 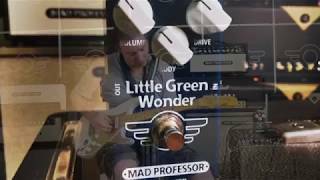 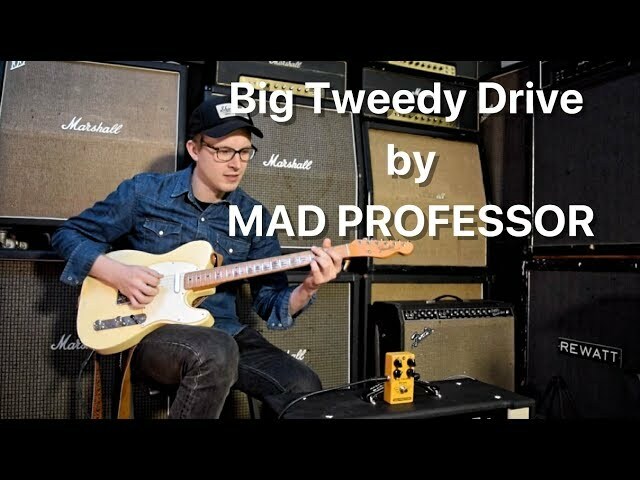 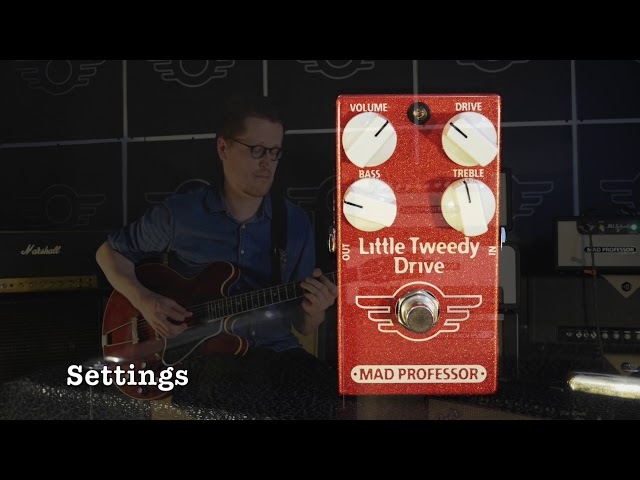 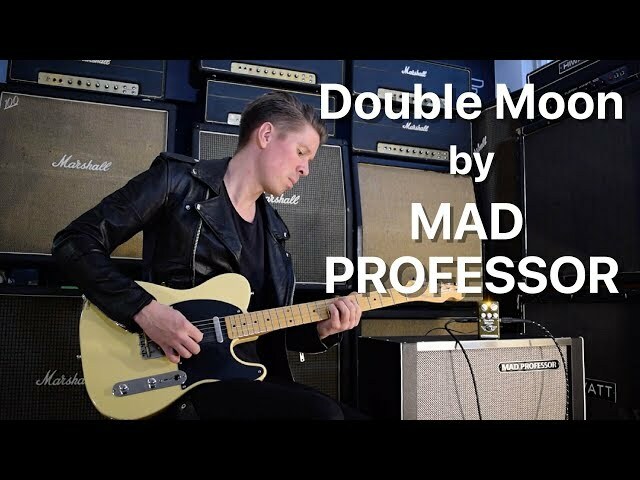 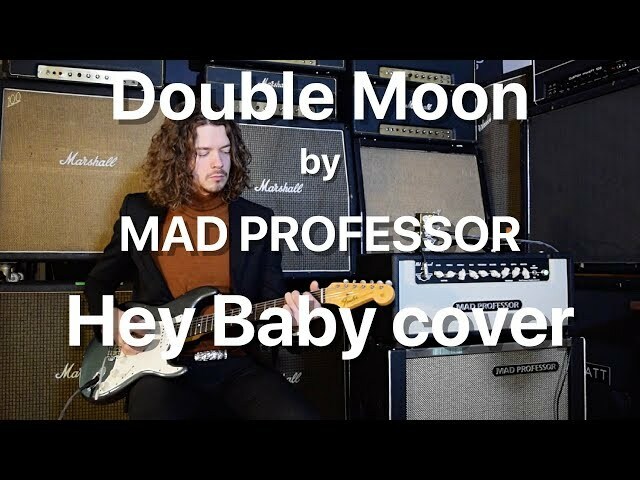 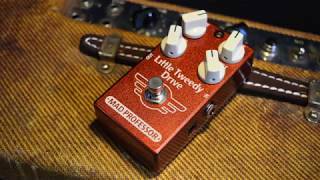 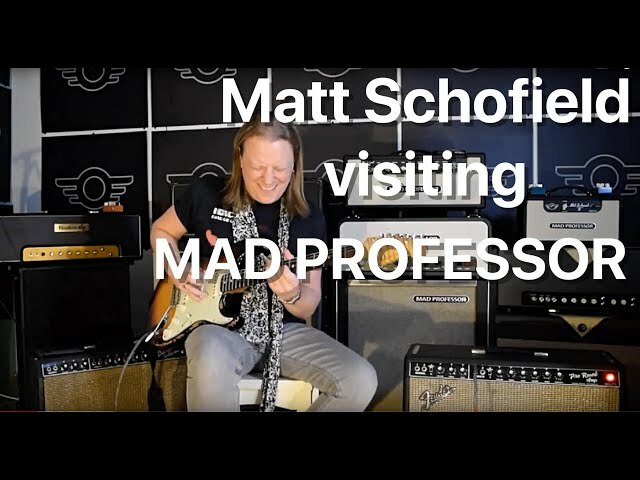 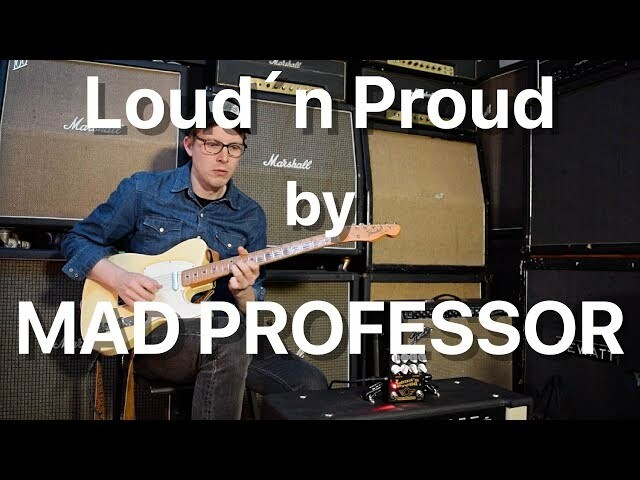 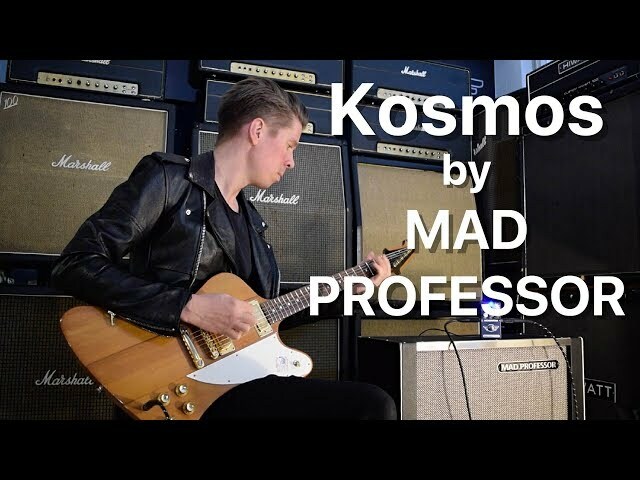 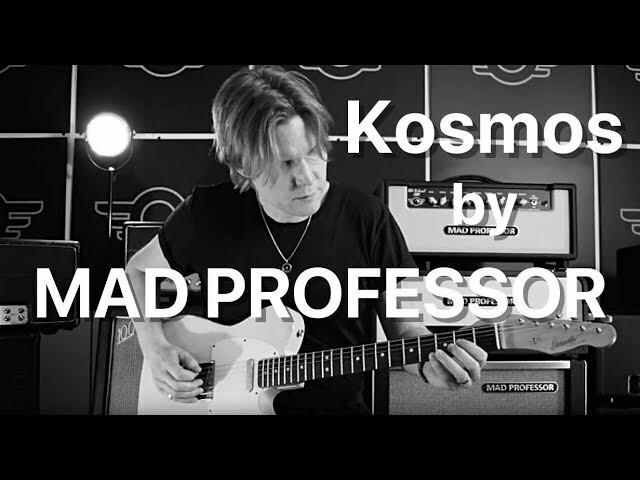 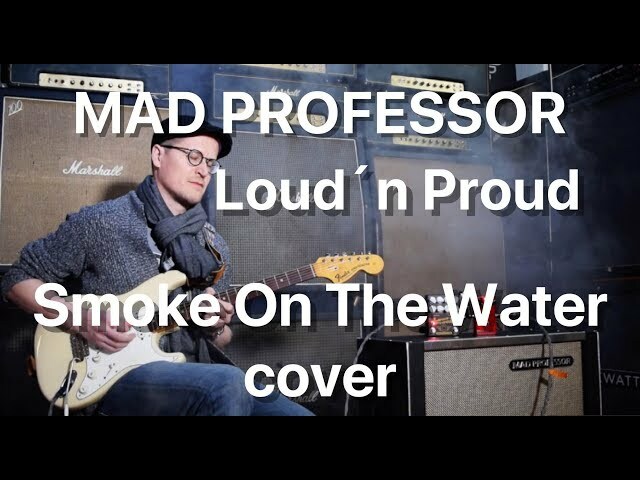 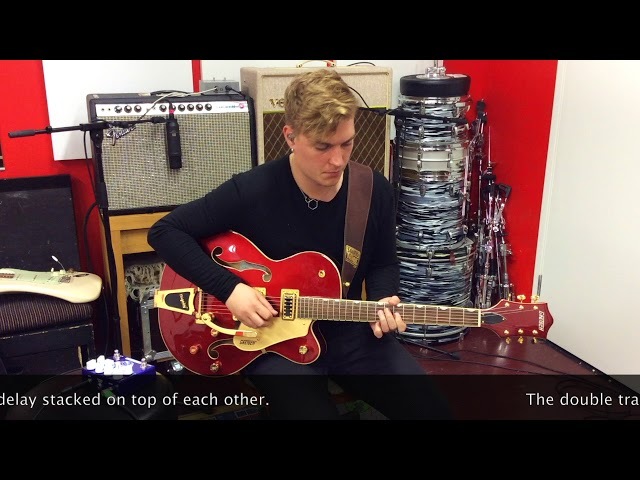 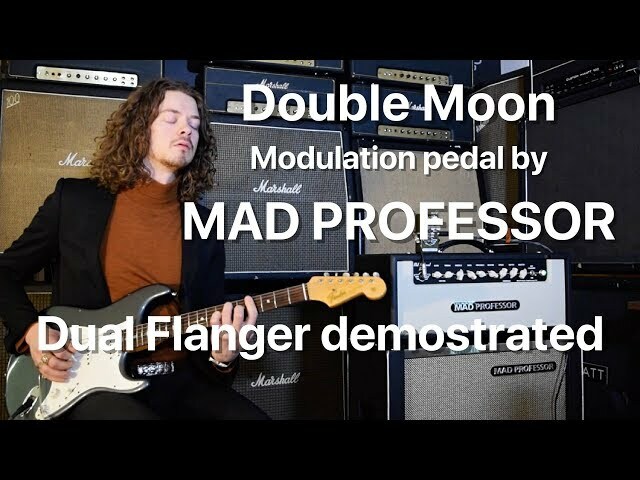 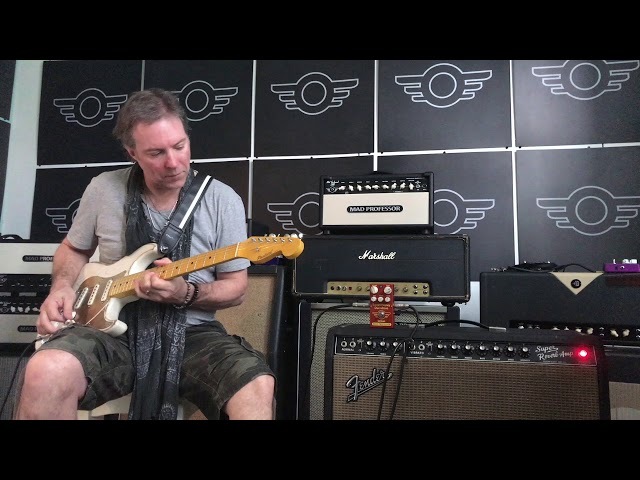 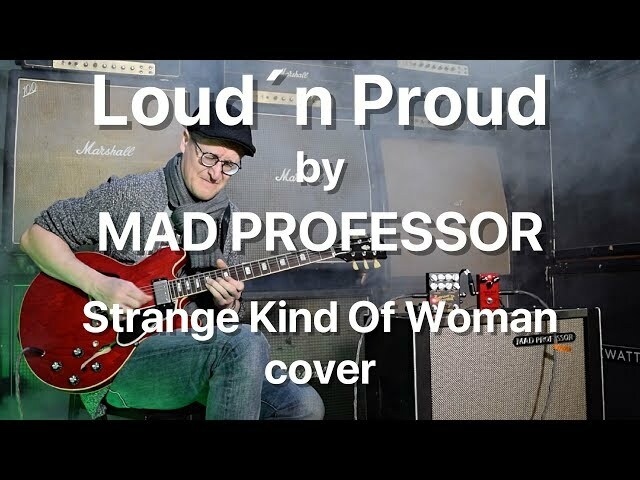 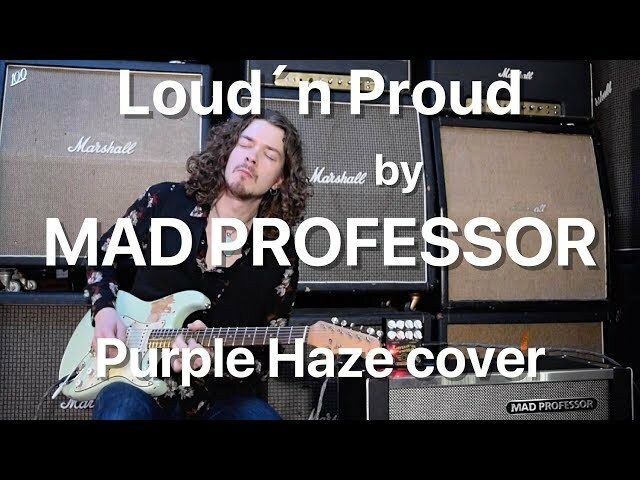 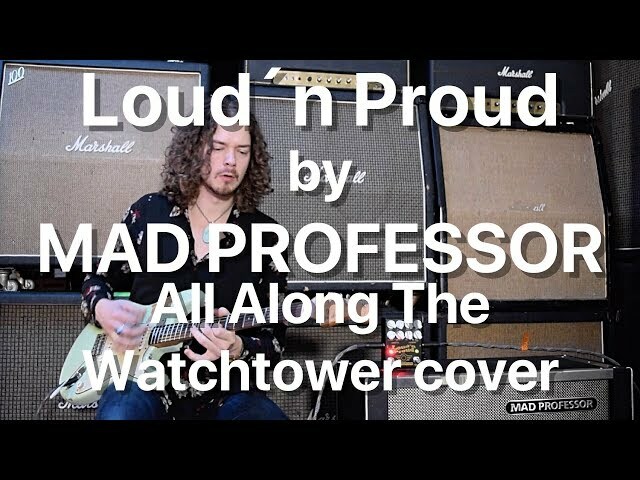 Mad Professor Albert´s Overdrive, the tone of Albert Järvinen.